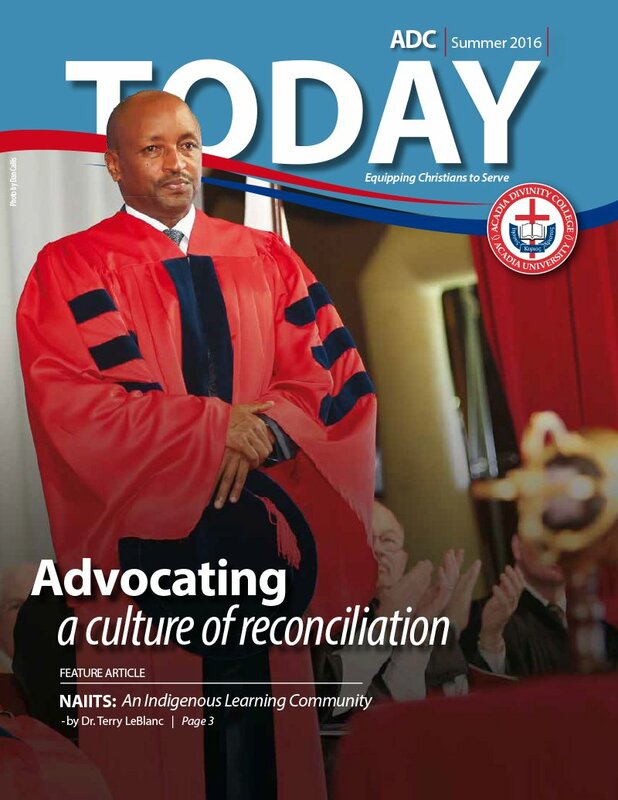 Our biannual magazine will keep you in touch with all the happenings at Acadia Divinity College. 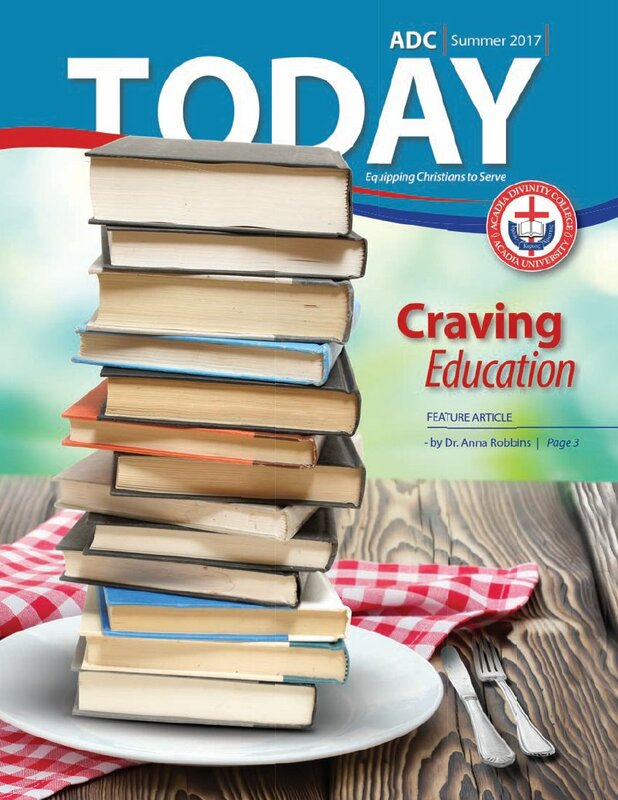 In addition to alumni news and information about events, each issue contains articles on a variety of topics. Sign up to receive your complimentary subscription to ADC Today, download our most current issue, or browse the catalogue of back issues. 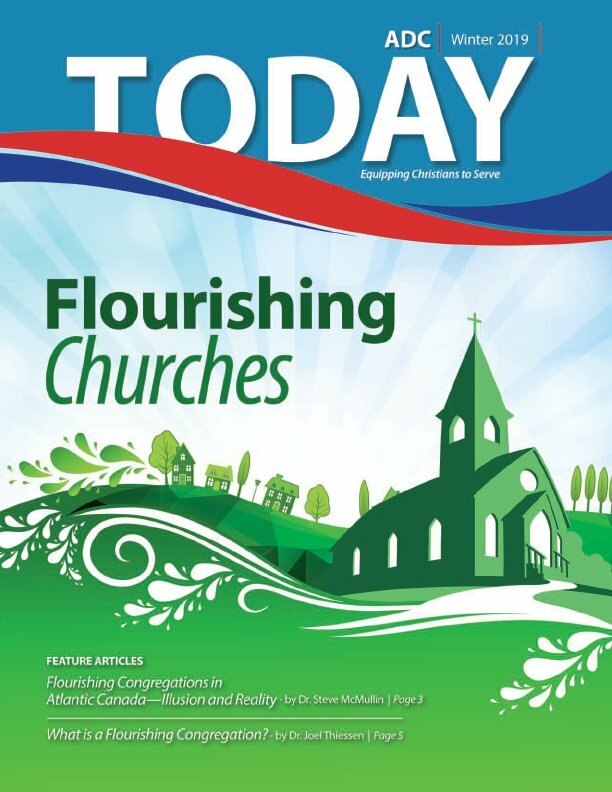 Fresh from the ADC Chapel every Wednesday during the school year, our podcasts feature a wide variety of sermons by professors, alumni and guests. Subscribe to receive the latest podcast, or browse the catalogue of past episodes. 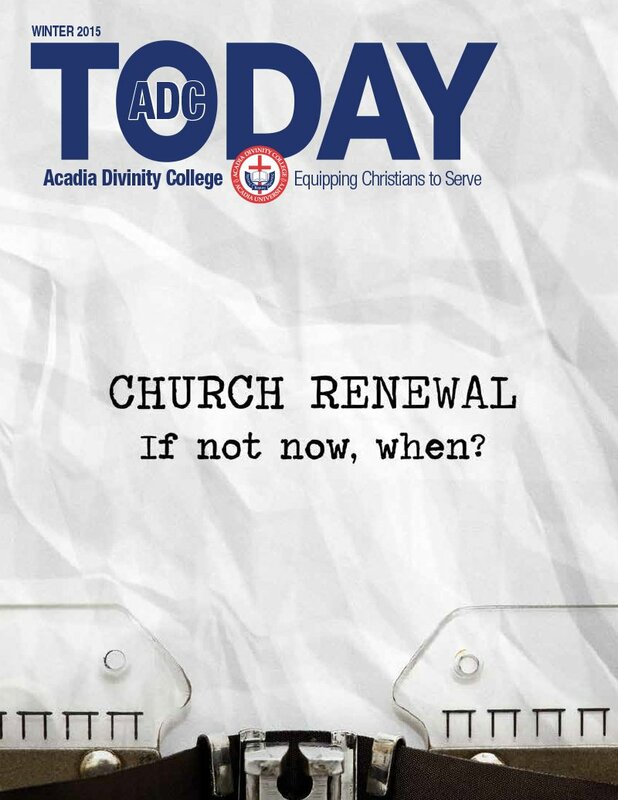 Every month we deliver up-to-date news and information about Acadia Divinity College directly to your inbox. 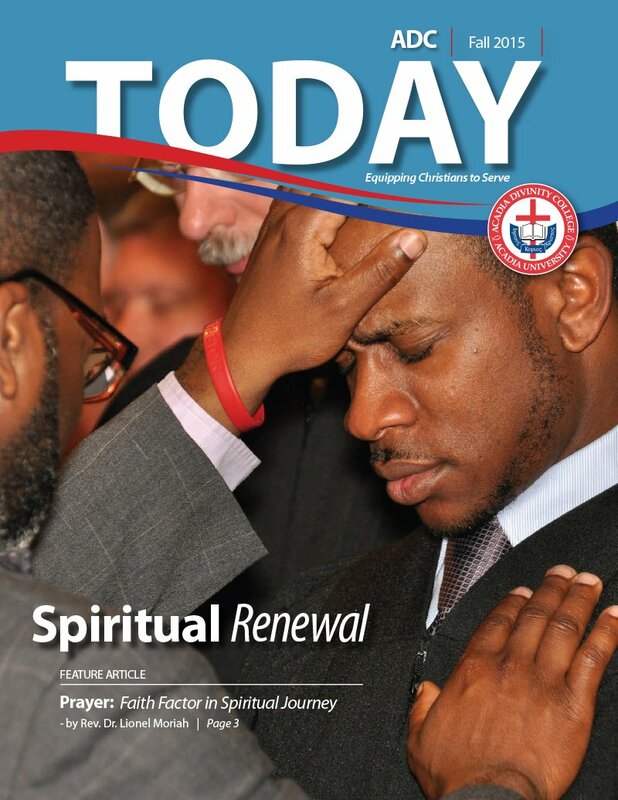 Subscribe to receive current stories, articles and information about the work and ministry of ADC. 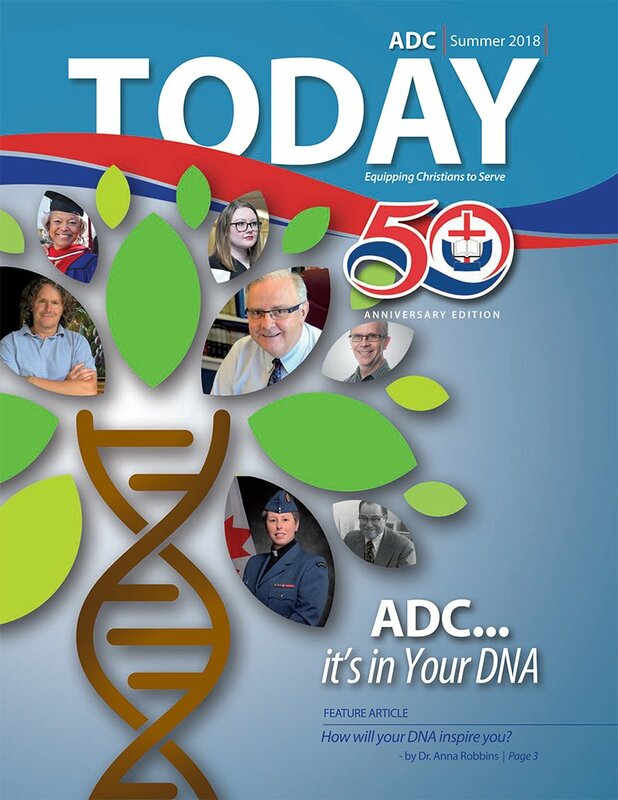 Hundreds of videos on a wide variety of theological topics are available to you on the ADC YouTube channel. You will find past recordings of Simpson, Hayward and ACBAS lectures as well as videos of past events, interviews, alumni and student testimonials. Subscribe to the ADC YouTube channel so you don’t miss any upcoming videos.